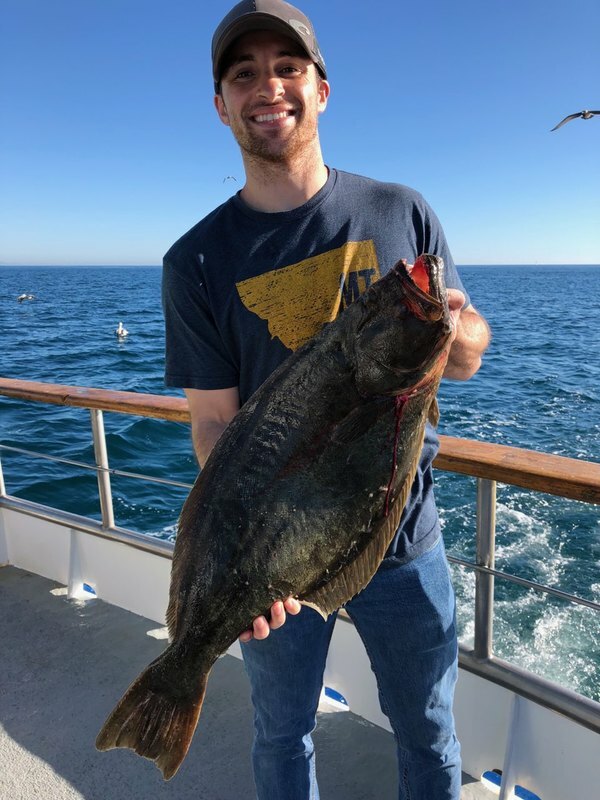 Dana Wharf Sportfishing in Dana Point, CA offers high quality fishing adventures for all types of anglers. 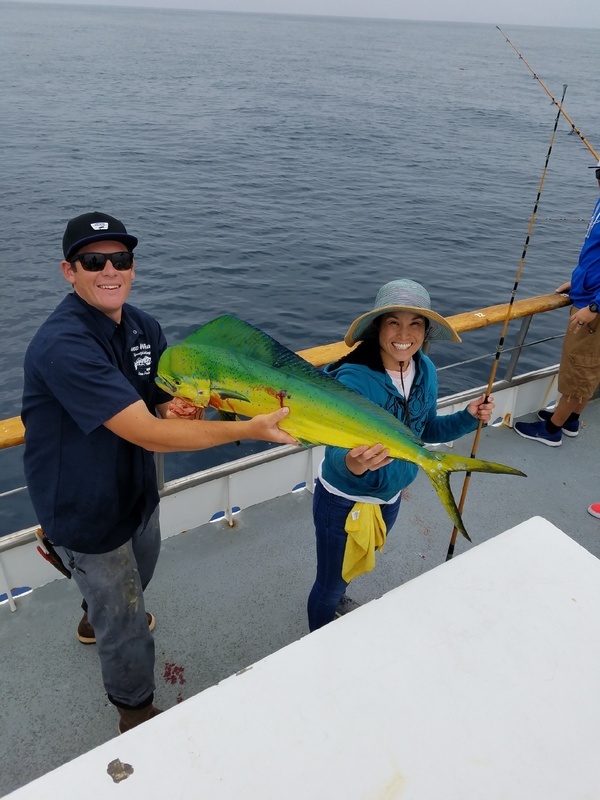 We offer 1/2 day trips, 3/4 Day trips, Catalina Island trips and much much more! 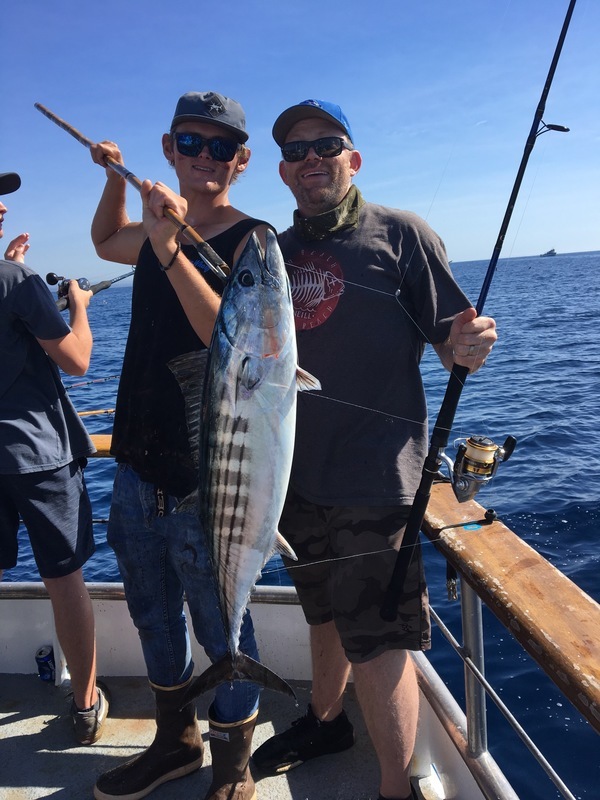 To make a reservation on any of our fishing trips BOOK ONLINE or call us at (949) 496-5794.